When the headless mode is on, the drone will use the pilot's position as reference for any signal received from the right stick on the remote. 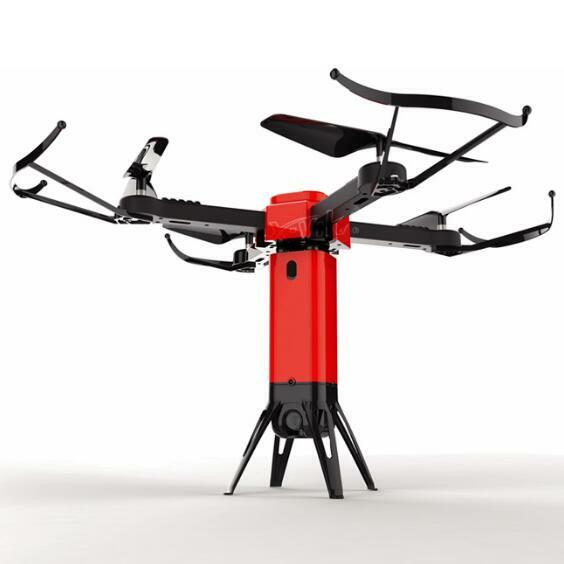 Drone automatically hovers at a set altitude after taking off and before landing, making it easy to control and maneuver, especially for beginners who are not yet skilled. 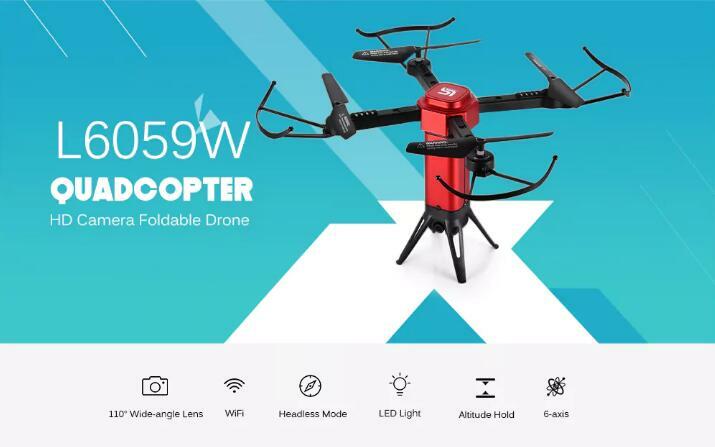 Makes controlling a breeze for beginners and the drone stabilizes for aerial photography. This is the ideal beginner drone with tons of the latest features typically found on higher end models. With Wifi 2.0MP HD Camera, realtime transmission, take photo and video.